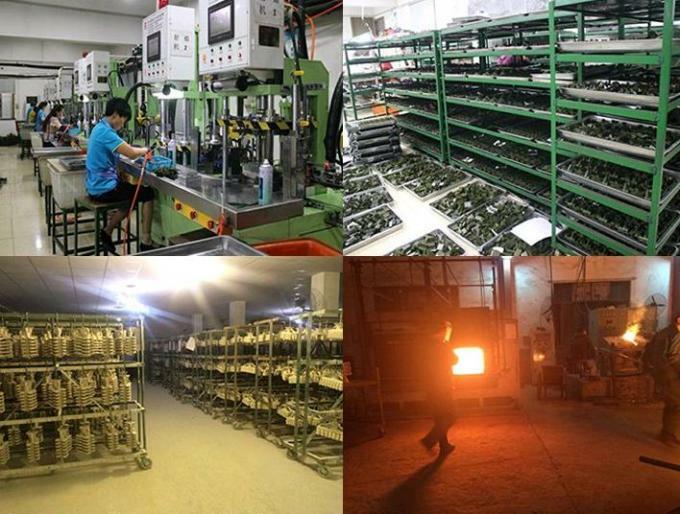 Green sand casting process is a kind of casting production method, which uses green sand as the molding material, the process called "green sand" casting not because the sand is green but because the sand is moistened with water and clay rather than oil. The term Green Sand means the presence of moisture in molding sand and indicates that the mold is not baked or dried. Green sand is a kind of wet quartz sand. 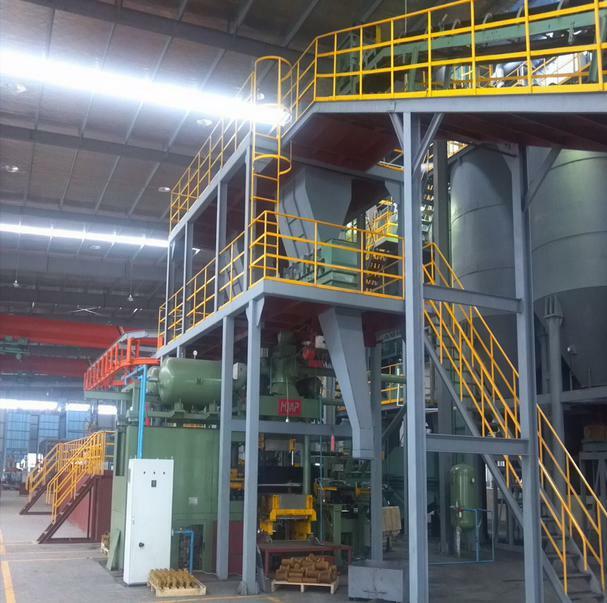 Except of green sand, this process need to use the cupola or medium frequency furnace. 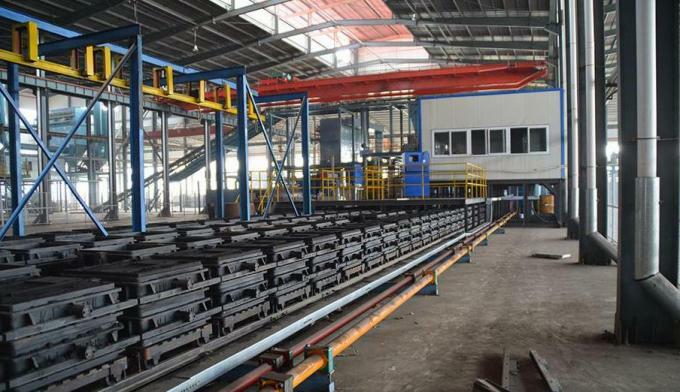 As for the molding equipments, some iron foundries use the molding machines, automatic molding lines, or just use manual molding method. 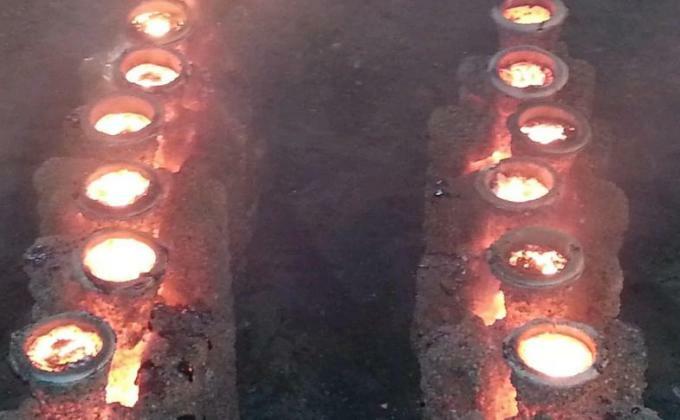 What is Resin Sand Casting? 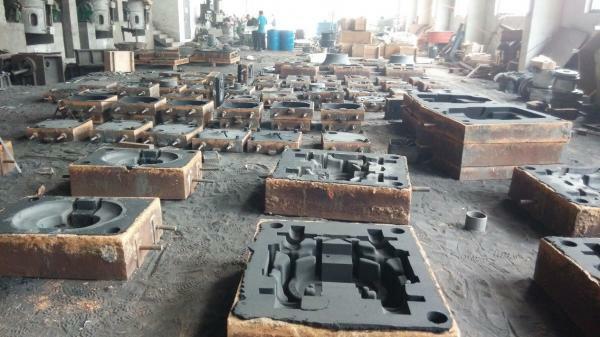 Resin sand casting process is a kind of casting process by using the resin sand as the molding material. Resin sand is a kind of mixture of quartz sand and resin. After mixing and burning, the resin sand could become very hard and solid, so we called it as the hard mold. The iron casting made by resin sand will be usually called as resin sand casting. 3. Energy saving, labor saving. 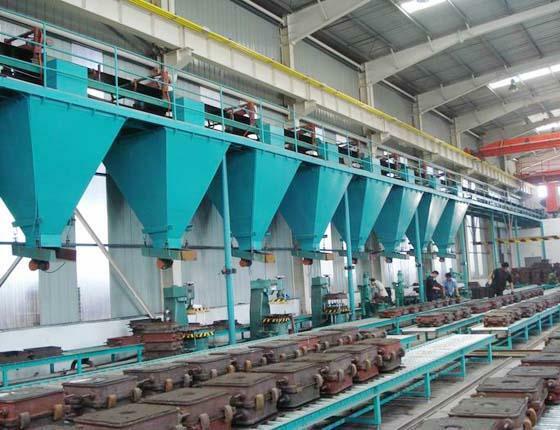 What is Silica Sol Investment Casting? Silica sol investment casting and water glass are the two primary investment casting methods now days. 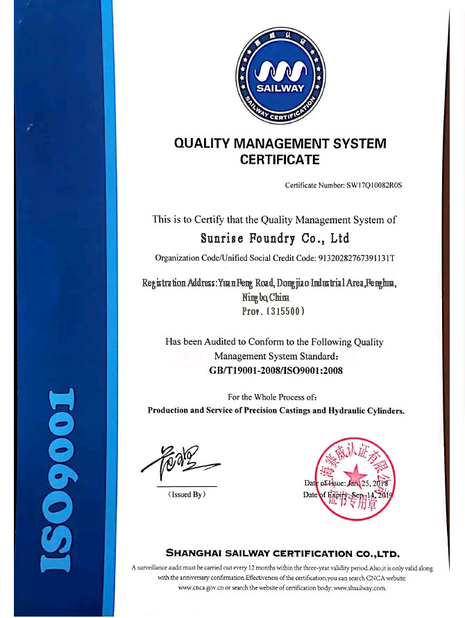 The main differences are the surface roughness and cost of casting. Water glass method dewaxes into the high-temperature water, and the ceramic mold is made of water glass quartz sand. 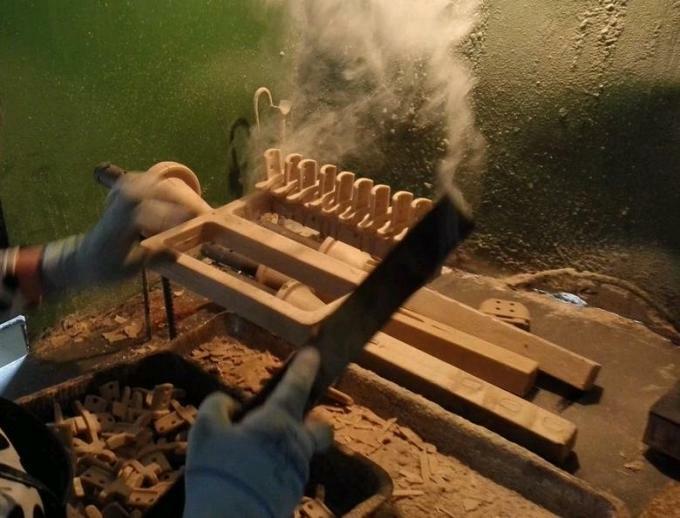 Silica sol method dewaxes into the flash fire, and silica sol zircon sand makes the ceramic mold. Silica sol method costs more but has the better surface than water glass method. 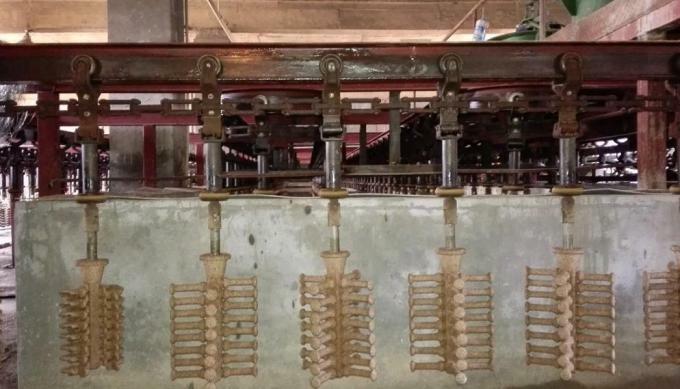 What is Water Glass Casting? 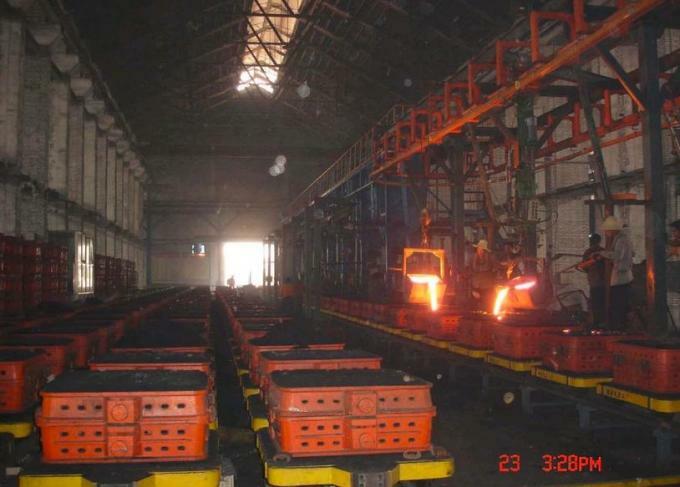 Water glass casting is mostly used for steel and stainless steel components. By using this technique, more complicated designs can be made compared to the sand casting technique. 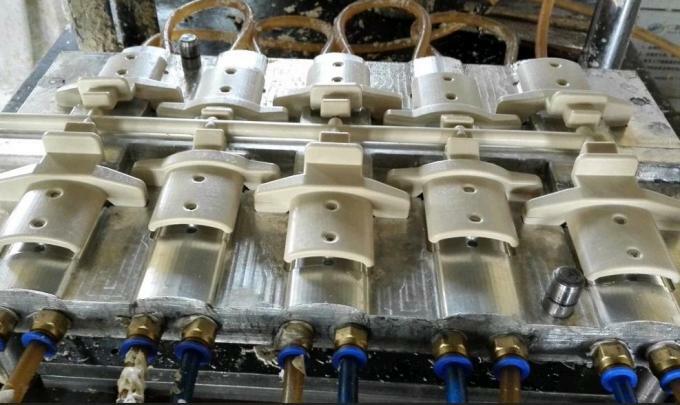 Water glass casting also cost less than Silica sol investment casting especially for the big size products, however less precise in dimensions. Components made of Water glass casting are mainly used in heavier / stronger and yet more complex shapes are required. Applications of this technique are widely presented in production of trailers, agricultural machinery and in offshore industry. 4. 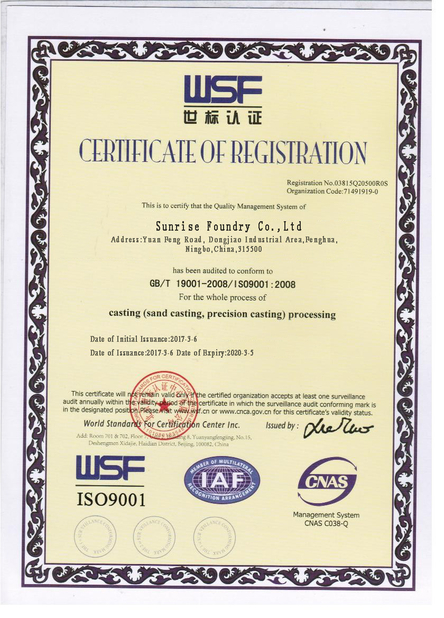 Higher accuracy in comparison to sand casting. 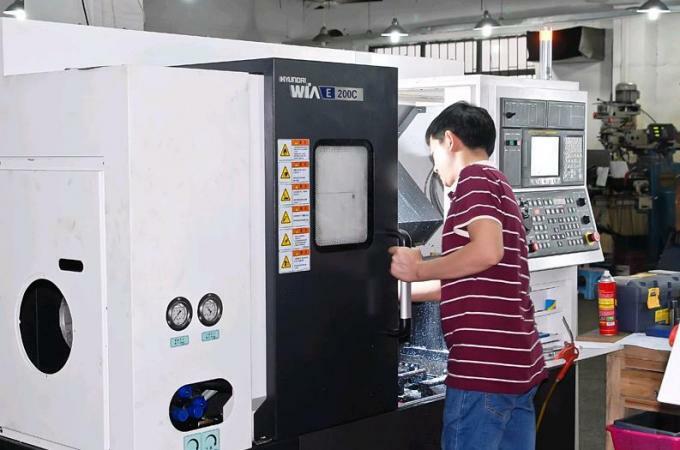 We also can provide some machining service for our customers after casting. All our products are OEM. 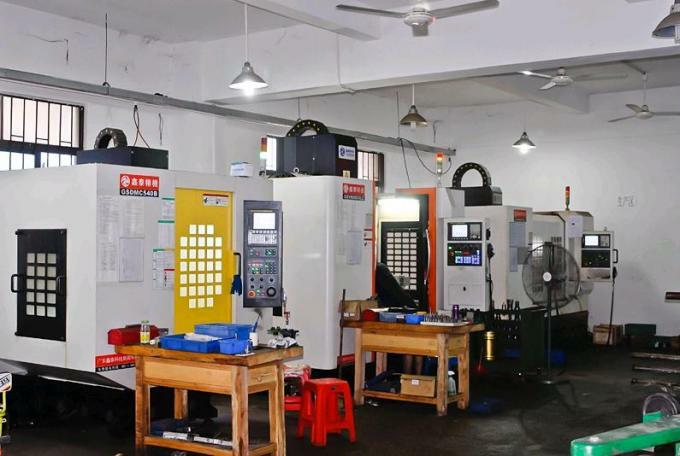 Parts are totally made according to customers' drawings and requirements. A lot of senior engineers from our Technical Department provide one stop service including product design, cost calculation, production process, inspection, issued part solution. Quality always comes first, and we commit ourselves to making superior quality products with most competitive price.